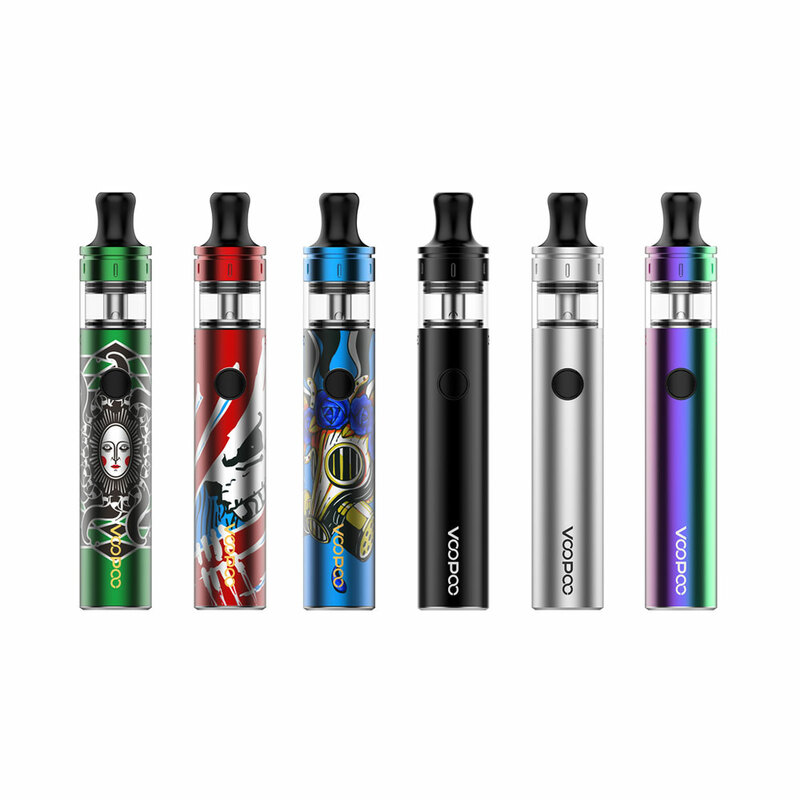 The Voopoo Finic 20 Kit, which is the newest all-in-one portable DL & MTL vape pens by Voopootech. the new vape starter kit with slim size, the original illustration design adopted, let it looks like stylish and stunning. the Finic 20 built-in 1500mah battery and max output 22watts, you can charge the battery via the micro USB port by connecting to a wall adapter or power bank. the LED indicator light will show you the battery life.